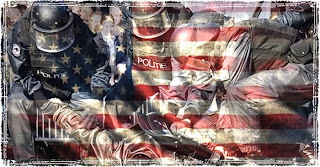 As the government takeover over local and state police forces increases, the federal government seems to be ramping up their efforts to weaken the military. This week a Pentagon report surfaced showing a federal government plan to destroy more than $1 billion worth of military ammunition. While the feds say tracking issues left them unable to determine whether almost 1.2 billion in stockpiled ammunition was still viable, with wars raging for over a decade now in the Middle East it’s highly unlikely that any of this ammo was sitting for very long. While the Federal Government pumps billions of dollars into programs aimed at militarizing local and state police forces – all through the watchful eye of the Department of Homeland Security – they are at the same time planning massive cuts to our military forces. Eliminate the entire fleet of A-10 “warthogs”. Retire at least 11 Navy cruisers. Retire the George Washington aircraft carrier. Eliminate the KC-10 tanker fleet. Purge over 20,000 Marines from the military. Force roughly 90,000 servicemen and women to seek civilian jobs. 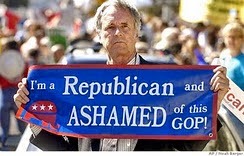 You really have to wonder who this administration sees as the enemy. 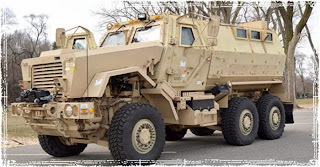 As they seemingly try to destroy the military, they are at the same time pumping billions of dollars into Homeland Security operations, and siphoning billions of dollars’ worth of military equipment and battlefield gear into the hands of local and state law enforcement agencies. It’s almost as if they see the American people as the real threat. 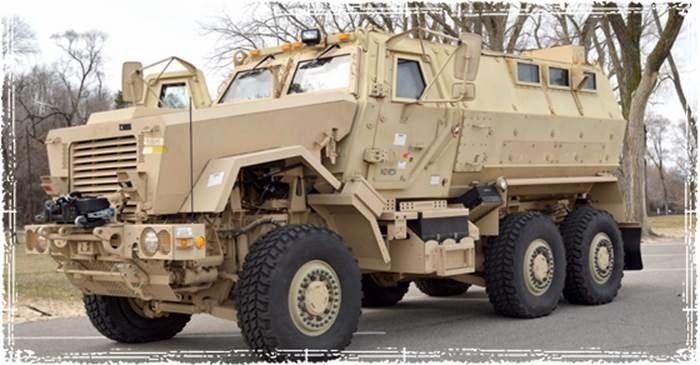 The Federal Government just took over 13,000 of these Battlefield MRAPs from the U.S. Army and gave them away to local and state police forces throughout the Untied States. With millions of dollars being spent to arm federal agencies that have no real law enforcement powers, and billions being spent on Fusion centers designed to spy on American citizens, it seems the federal government is shifting its eyes away from foreign threats and right towards the American public.